The Federal Aviation Administration (FAA) and other federal agencies involved in managing unmanned aircraft operations have added more partners to the Unmanned Aircraft Systems Executive Committee (UAS EXCOM). The current members of UAS EXCOM include a variety of senior executives from agencies that include the National Aeronautics and Space Administration (NASA), the Department of Homeland Security (DHS) and the FAA. 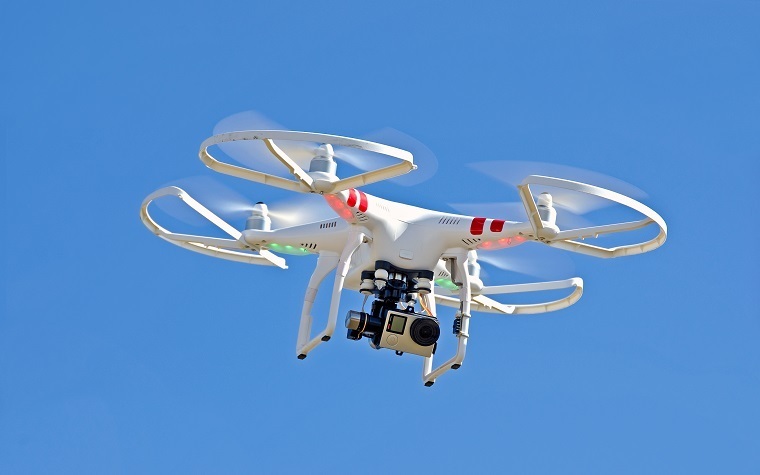 The new members include the Departments of Interior, Justice and Commerce, which are responsible for using UAS for law enforcement and firefighting. They are currently involved with solving various challenges with UAS, or drone, technology. The goal of the committee is to offer a forum to federal agencies so they can exchange information and decrease redundancies in UAS research and development. Such a forum also helps the agencies more efficiently resolve procedural and policy concerns about safely integrating UAS into U.S. airspace.